This is my attempt at making a sim version of Sheva Alomar, the character from resident evil… 5? 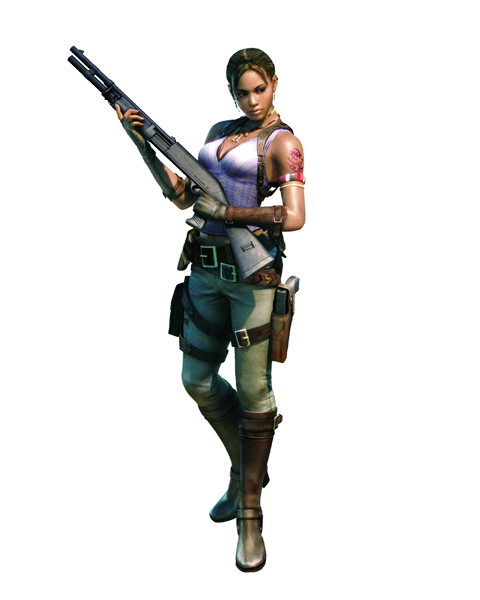 I’m not 100% happy with her as I wasn’t able to get a certain look to her face that Sheva has. Oh wells. 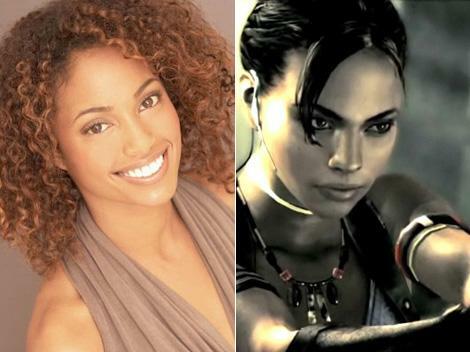 You will need some sliders in order for Sheva to look the same as she appears in the photos. NOTE: AwesomeMod is needed mainly to increase the max amount of sliders allowed in the game. If you don’t plan on touching Sheva’s sliders in cas then you can use another Max Slider Increase hack instead of awesomemod. Sz3 has a couple and I believe Jonha has one at MTS as well. You can find a link to the right with info on them. Formal Urban Halter top by ea (store) – Thank you so much Libela!! Thanks guys, I’m not overly happy with her but what are you gonna do eh. Cheers for the link, Alan! No probz. See, the “z” makes it cool and with it. You’re so “with it” Irene! She looks really good. Better than my lame attempts. I’m downloading your Sheva. Thanks Erica. I’m sure yours looks lovely though. I downloaded this sim a while ago and just recently found her in my bin again. I had forgotten who she was supposed to be (I never played that game.) She struck me as a perfect heroine, brave and strong, just based on her expression. Now I see who she is, and it fits who I thought she was perfectly! I really like this sim Also, I don’t use sliders or awesome, but she looks exactly the same! Thanks once more and keep going. been looking for a sheva all over.